Scott Greathead is Senior Counsel in the New York City office of Eversheds Sutherland (US) LLP and the CEO of World Monitors Inc., which works with global corporations and others on strategies for responsible business practices. He is a member of the Board of Directors of Human Rights First (formerly the Lawyers Committee for Human Rights), which he co-founded in 1978. He has visited more than a dozen countries on human rights fact-finding missions for organizations such as Human Rights First, Human Rights Watch and the International League for Human Rights. He is an officer or director of several public interest organizations, including the American Conservation Association, and Human Rights in China, and is a member of the Council on Foreign Relations. He also serves on the advisory committee of the Business and Economic Relations Group of Amnesty International USA. From 1984 to 1990, Greathead served as the First Assistant Attorney General of New York State. 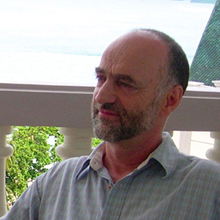 Robin Munro has been a researcher and writer on human rights in China since the late 1970s. He has published numerous books and articles on the subject, including China's Psychiatric Inquisition, a ground-breaking study of the misuse of psychiatry in China to punish dissent. He is currently FCLB's executive director. From 2003 to 2015, he was research director and then deputy director at China Labour Bulletin. During 1999-2002, he was the Sir Joseph Hotung senior research fellow at SOAS, London University. During 1989-98, he served as principal China researcher for Human Rights Watch and founded and directed HRW's Hong Kong/China office. Prior to that, during 1986-89, he was a China researcher at Amnesty International's International Secretariat in London. Munro's eyewitness account of the clearing of Tiananmen Square by the Chinese army on the night of June 3-4, 1989 (published in The Nation magazine in June 1990) has become a standard reference work on that fateful event. Cecilia Brighi is secretary general of Italia-Birmania Insieme, an NGO that supports social and democratic progress in Myanmar. She is also on the ethical committee of Etica SGR, a company promoting ethical investment, and a council member of ActionAid Italy. 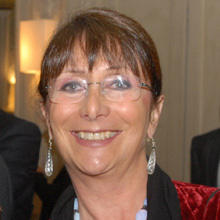 Formerly, as head of the international department of CISL, the Italian Confederation of Workers’ Unions, she worked to support trade unions in China, Myanmar, India, Pakistan, Korea, the Philippines and elsewhere. She has taken part in every summit of the World Trade Organization (WTO) and chaired the Health, Safety and Environment Committee of the International Confederation of Free Trade Unions (ICFTU, now ITUC) for five years. She was a Worker Member of the International Labour Organization's (ILO) Governing Body (2001-2008), Worker Chair of the ILO's Conference on Sustainable Enterprise (2007), and for 20 years took part in formulating ILO conventions. She is the author of five books and numerous articles. 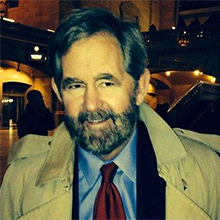 David Dorn currently serves as Special Assistant to the Secretary General of the Education International (EI). Formerly, he was the long-term director of the International Affairs Department of the American Federation of Teachers (AFT), where he supervised the expansion of the AFT's work in defense of human rights and teacher's union rights worldwide. In addition to serving on the FCLB board, Dorn is currently a board member of the Institute for International Study (IIS), a Washington, DC based NGO. Han Dongfang is the founder and executive director of China Labour Bulletin (CLB). He has been an outspoken advocate for workers' rights in China for almost three decades. He first came to prominence during the Tiananmen Square protests of 1989 when, as a railway worker, he helped set up China’s first independent trade union, the Beijing Autonomous Workers Federation (BWAF). In 1993 he was expelled to Hong Kong, and the following year he founded CLB. The group's mainland program work has since expanded to include the Labour Rights Litigation Project, the Collective Bargaining Project, and the Research, Media and Advocacy Project. 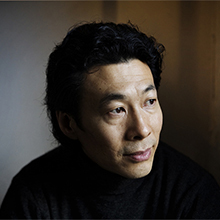 Han has received numerous international awards, including the Democracy Award from the U.S. National Endowment for Democracy (1993), and the Gleitsman Foundation's International Activist Award (2005). Han hosts a twice-weekly talk show on Radio Free Asia, conducting in-depth interviews with Chinese workers and farmers. These interviews, broadcast into mainland China, afford a unique insight into the lives of ordinary working citizens, and are accessible via the CLB website. 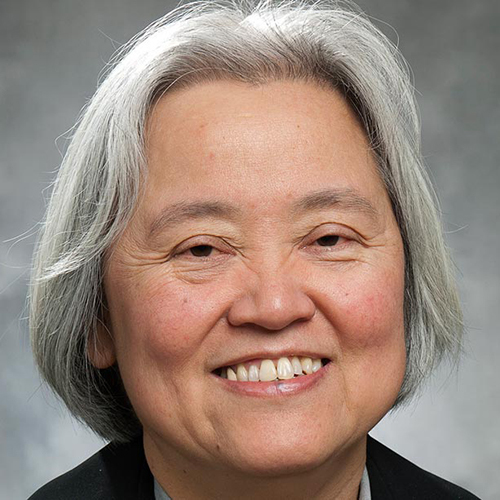 A renowned labour rights activist and scholar, Winnie Ng is currently a distinguished visiting scholar at Ryerson University, Canada, developing courses on critical resistance and equity and on Asian-Canadian labour history, and doing research on precarious employment and its impact on the economy. She began her activist work in the labour movement in 1977 as a union organizer with the International Ladies Garment Workers Union; she went on to be the acting executive director of the Labour Education Centre, and for eight years was the Canadian Labour Congress' Ontario regional director. From 2011 to 2016, she held the position of Unifor-Sam Gindin Chair in Social Justice and Democracy at Ryerson, the first union-endowed chair at a Canadian university. She is the recipient of numerous distinctions, including the Urban Alliance on Race Relations Leadership Award, the United Farm Workers’ Cesar Chavez Black Eagle Award and the YWCA Woman of Distinction Award. Her doctoral thesis focused on re-imagining the labour movement from an anti-racism perspective. 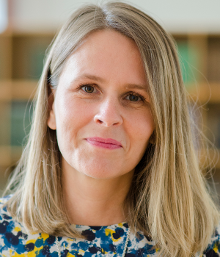 Malin Oud works at the Raoul Wallenberg Institute (www.rwi.lu.se) where she currently wears many hats: Head of Stockholm Office, Economic Globalisation Team Leader, and Interim China Director. In 2011-2016, Malin Oud was the founder and managing director of Tracktwo (www.tracktwo.se). She headed RWI’s Beijing Office from 2001 to 2009, and has worked as a consultant and adviser to inter alia the UN Office of the High Commissioner for Human Rights, the Global Business Initiative on Human Rights, and the Swedish International Development Cooperation Agency. Malin is a Member of the Board of Directors of Sweden-China Trade Council, where she also serves as Chairperson of Sweden-China Forum for Sustainable and Responsible Business. She studied Chinese language, Chinese law and international human rights law in Lund, Kunming, and London, and has an MA in International Development from Melbourne University. Tim Pringle is a Senior Lecturer in Labour, Social Movements and Development at SOAS, University of London and Editor of The China Quarterly. 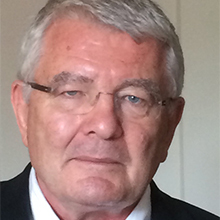 His research focuses on labour movements, industrial relations and trade union reform in China, Russia and Vietnam. Tim’s books includeTrade Unions in China: the challenge of labour unrest (2013) and, as co-author, The Challenge of Transition: Trade Unions in Russia, China and Vietnam (2011). Recent journal articles include “A Class Against Capital: Class and Collective Bargaining in Guangdong” (2017); “A Solidarity Machine? Hong Kong Labour NGOs in Guangdong” (2018); and “Taming Labour: Workers’ struggles, workplace unionism and collective bargaining on a Chinese waterfront” (2018), with Meng Quan. He is currently a University and College Union representative at SOAS. 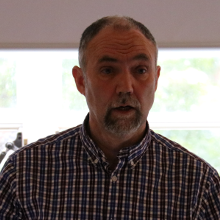 In 1996, Tim moved to Hong Kong to work at China Labour Bulletin, before joining the International Hong Kong Liaison Office of the International Confederation of Free Trade Unions in 2002. Richard Tsoi is a veteran Hong Kong-based human rights and pro-democracy activist. 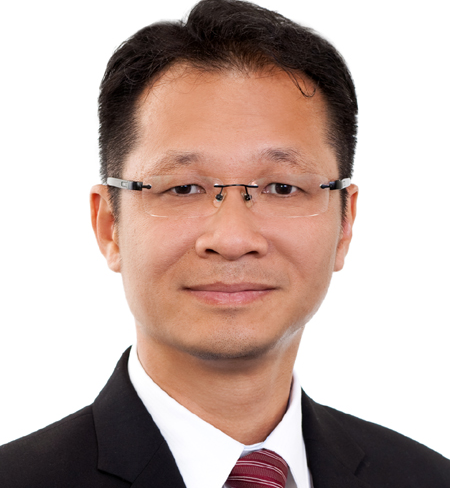 He holds law degrees from Hong Kong and Tsinghua universities, and is currently a community organizer at SOCO (the HK Society for Community Organization). In the late 1980s, he was vice-chairman of the Student Union of the Chinese University of HK and secretary-general of the HK Federation of Student Unions. He has led numerous campaigns for greater human rights and democracy, including the July 1, 2003 march in which half a million Hong Kong people successfully protested against the local imposition of PRC-style national security laws. Since 2008, he has been vice-chairman of the HK Alliance in Support of Patriotic Democratic Movements in China; chairman of Amnesty International-HK (2011-12); convener of Power for Democracy (2004-12); vice-chairman of the Democratic Party of Hong Kong (2012-14); and member of the Hong Kong Human Rights Commission (1995-present). In addition, Richard has been a board member of China Labour Bulletin since 1997.